The modern business world is ever-evolving, but not to worry – POSCOM is here to provide businesses with only the best in cutting-edge communication technologies. Our VOIP telephony, networking and Wi-Fi services are the best in the industry, helping you and your team stay connected whenever and wherever your business takes you. We know that connectivity is a crucial part of any organisation, with applications ranging across the entire business. From communications to cloud computing, all the way to business management and accounting, we have the high-quality products to ensure your business stays connected to all your vital systems across all devices. Traditional phones are now a thing of the past. Modern-day businesses require telecommunication solutions that are reliable, cost-effective, multi-functional, and most of all, upgradable. Expanding your business is now easier than ever. No more worrying about having to get new phone lines installed – simply take your cordless VOIP phones to the next step of your journey. 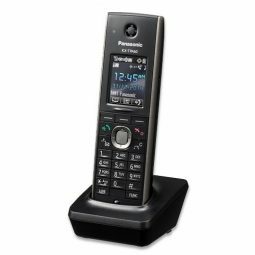 POSCOM VOIP phones offer conference call, phonebook log, voicemail, caller ID, call divert, and other special built-in features and capabilities. 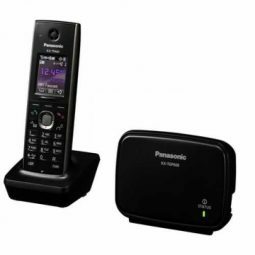 Shop our range of high-quality VOIP Telephony including the Panasonic KX-TGP600 and the Panasonic Handset KX-TPA60! Having an internet connection is no longer just optional for businesses, especially if your systems run on cloud and IT services. Here at POSCOM we have access to the best technologies in the networking industry when it comes to providing high-speed powerful broadband internet connections. 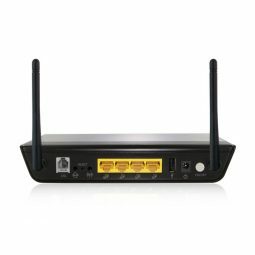 Our all-in-one Modem + Router solution Netcomm NB604N allows you to share your internet connection across all wired and wireless devices. We also offer Cat5 Cabling and Cat6 Cabling ethernet network cables. These cables are capable of great performance levels to suit your business’ networking needs. Fast, reliable and high-performance Wi-Fi helps ensure that all your wireless devices are always connected. 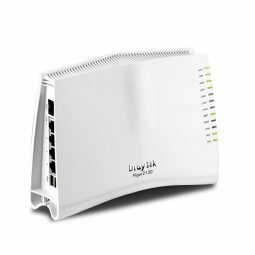 POSCOM supplies the best Wi-Fi routers in the market that optimise bandwidth usage, such as the Draytek 2790 and the Draytek 2130. 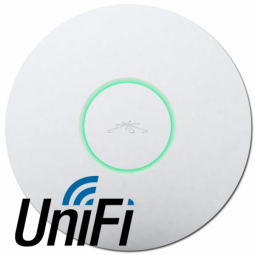 The Unifi Aps UAP1 Wi-Fi Access point is another option that provides fantastic wireless coverage, rock solid connections, and straightforward network management controls. POSCOM offers a complete configuration package for all your networking solutions at only $90+GST. Lease our range of VOIP phones, modems, or Wi-Fi routers today and enjoy free installation today! Talk to your local dealer about this amazing offer!